It’s reasonable to expect a few problems when updating to a new operating system, especially when your routine involves third-party apps and accessories. 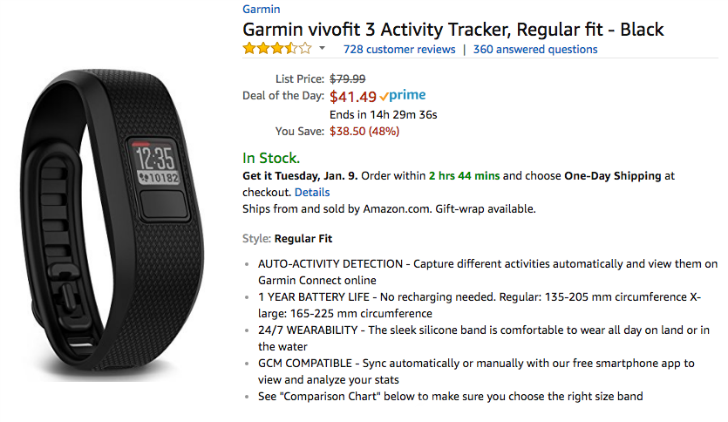 Given the popularity of smart devices and fitness bands, and how much we tend to rely on these devices, we trust manufacturers to maintain compatibility, but this doesn’t always happen perfectly. In the case of Fitbit, a growing number of users have begun complaining that their units will not sync with Android 9 Pie. 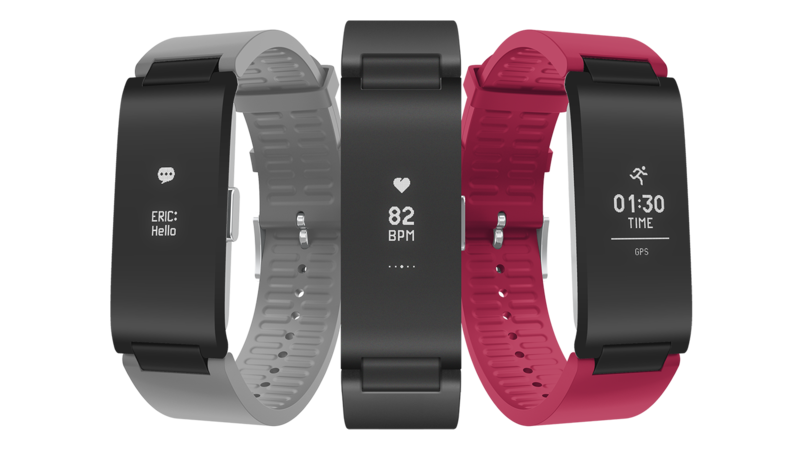 Fitbit announced two brand-new products today, plus a much-requested additional feature for the Fitbit app. 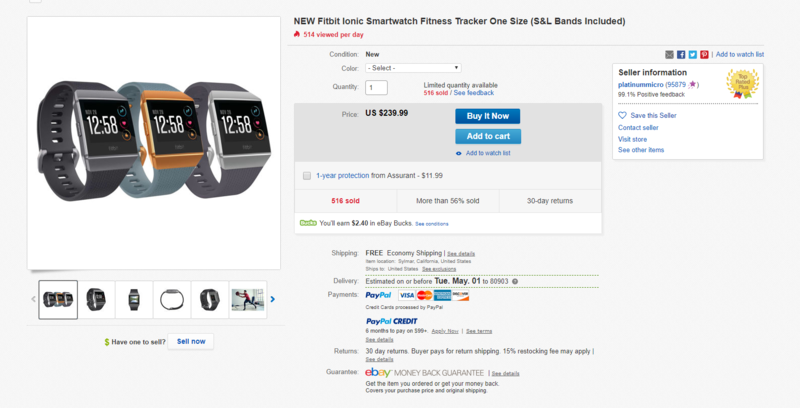 The Fitbit Versa is the company's new flagship smartwatch, something of a replacement for the Ionic. 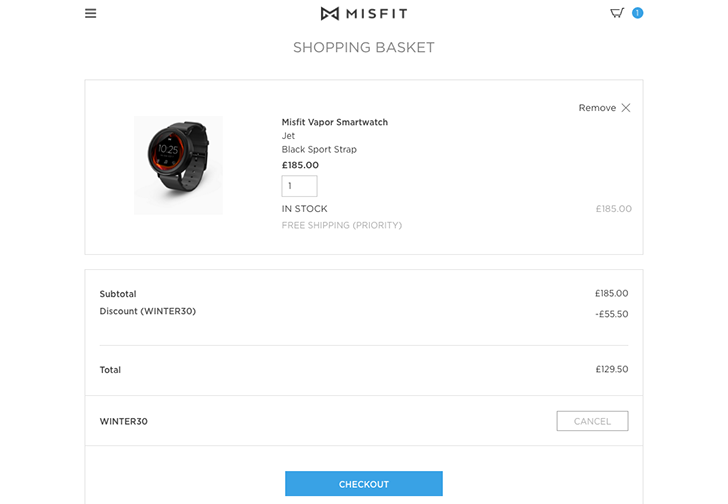 The Ace wristband for kids is essentially a Fitbit Alta for children aged 8+. 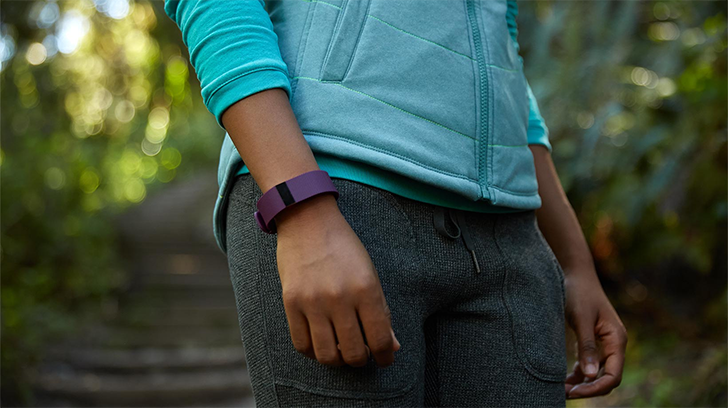 Plus, for the first time, with an update due in May 2018, the Fitbit app will offer female health features such as period tracking. As the novelty of smartwatches begins to wear off a little (pun intended), the dust is settling and those companies capable of making passable devices are beginning to become more apparent. 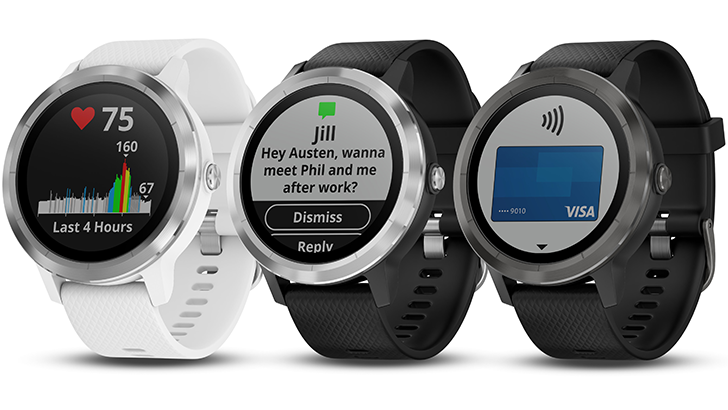 Huawei is one of them, and even though the Watch 2 Classic and Watch 2 Sport weren't quite as impressive as had been hoped, they still make for a good introduction to the Android Wear ecosystem if you can get a good deal on them. 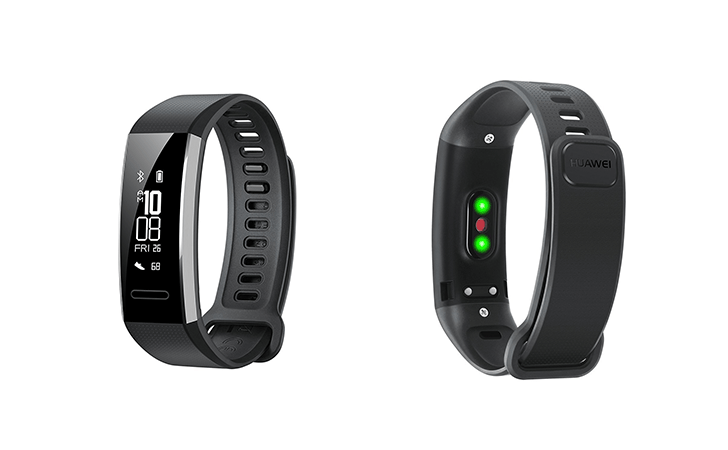 If you want something a little simpler that's just for sports, Huawei announced the Band 2 Pro fitness tracker earlier in the year with no Android Wear in sight.